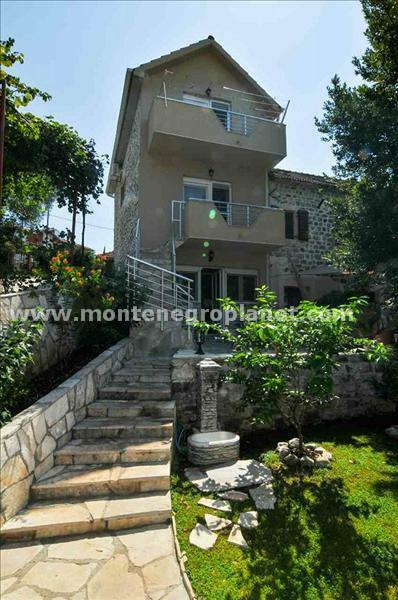 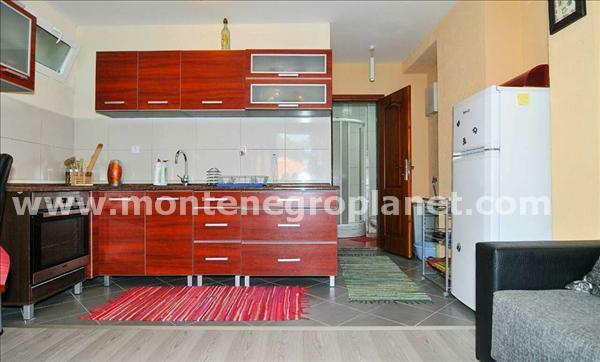 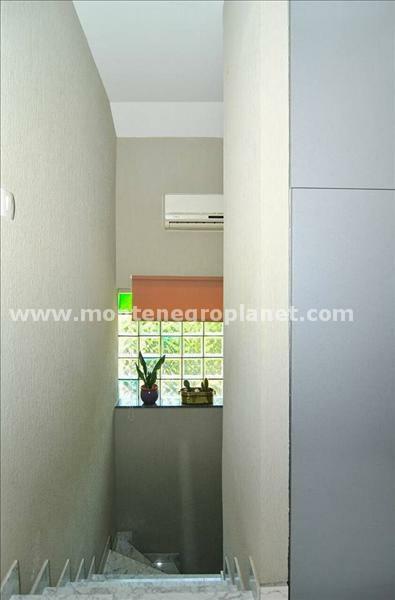 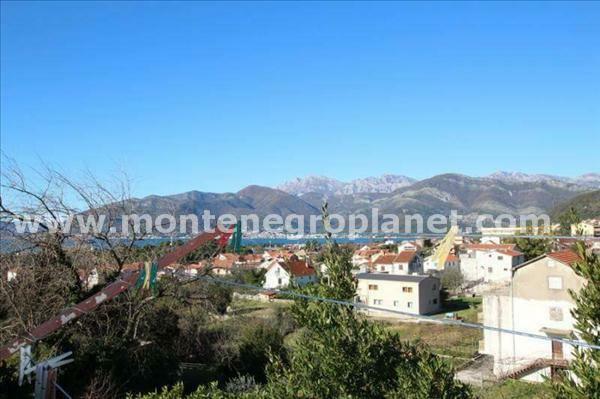 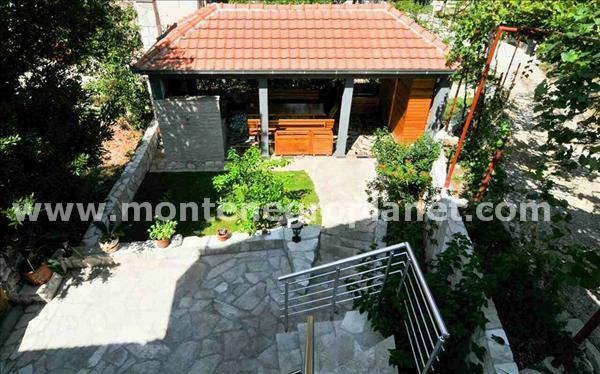 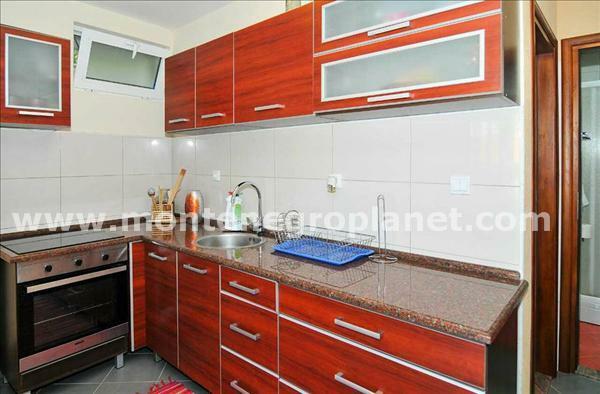 House situated right above city centre of Tivat with fantastic sea-view. 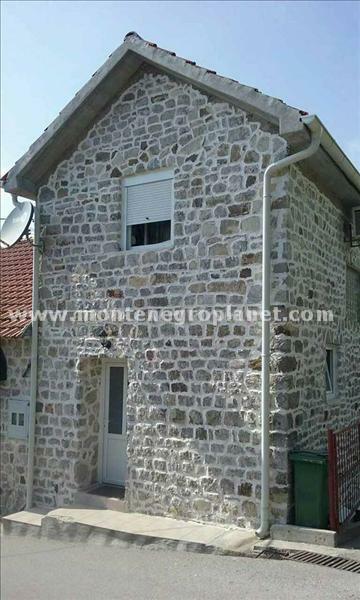 House consists from the ground floor,first floor and an attic. 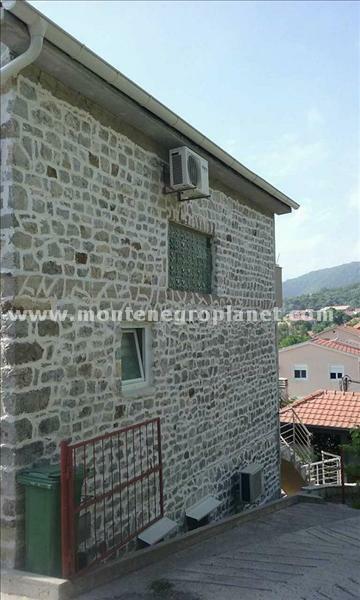 On the ground floor there is apartment with separate entrance which has one bedroom, kitchen and bathroom. 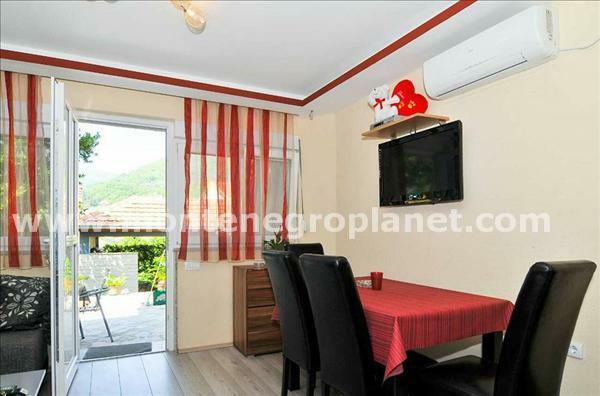 On the first floor there is a spacious living room and kitchen. 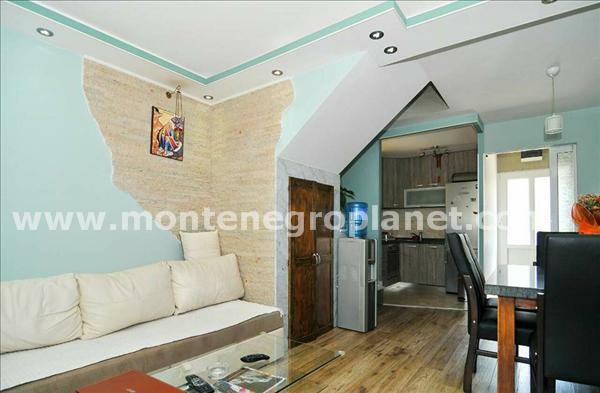 In the attic there are 2 bedroms and bathroom. 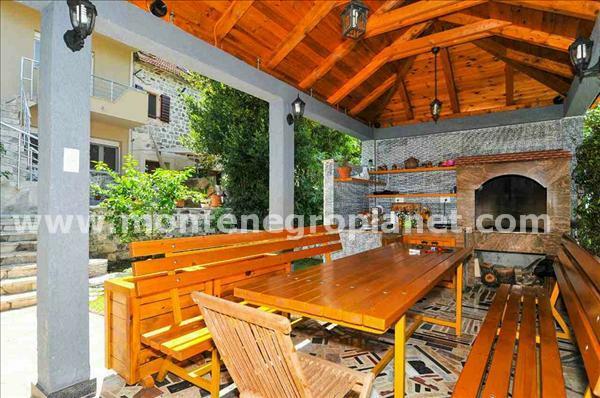 House has a lovely, arranged garden. 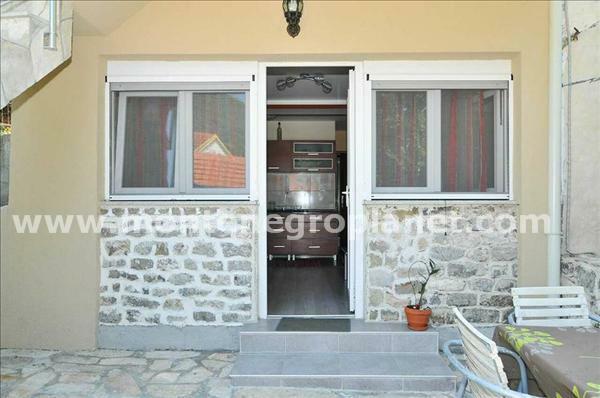 It offers amazing sea-view.